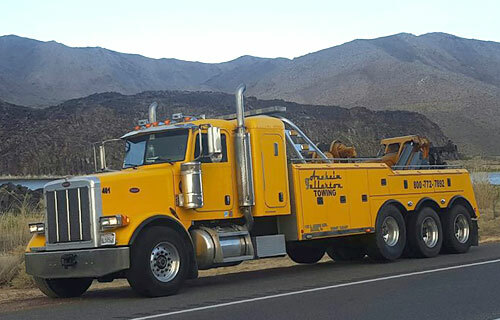 Anaheim Fullerton Towing offers comprehensive commercial towing services throughout Southern California, including Los Angeles, Riverside, San Bernardino, and Orange County, and surrounding states. Since 1958, we have been the trusted tow truck company for thousands of trucking companies, bus companies, fire and police departments, utility companies, theme parks, municipalities, and construction companies, including the Department of Homeland Security, the City of Anaheim, and Cal State Fullerton. They rely on us because we always deliver exceptional service, operate with the utmost integrity, and use the industry’s best practices for safety, economy, and efficiency. 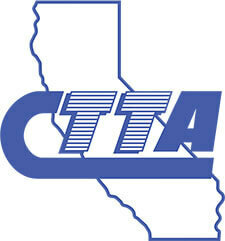 All of our tow truck drivers are certified by the California Tow Truck Association, and have between 8 and 25 years of experience each. 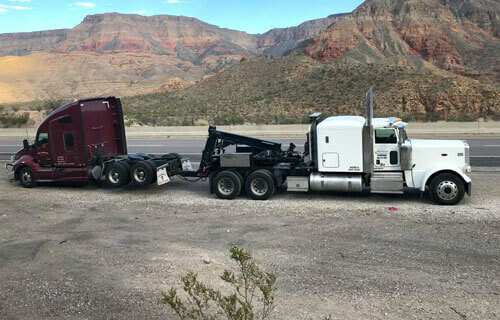 They have received intensive training from some of the industry’s top instructors, and have the skills and expertise to deliver the best heavy duty towing and recovery services throughout Southern California, Southern Nevada, and Western Arizona. 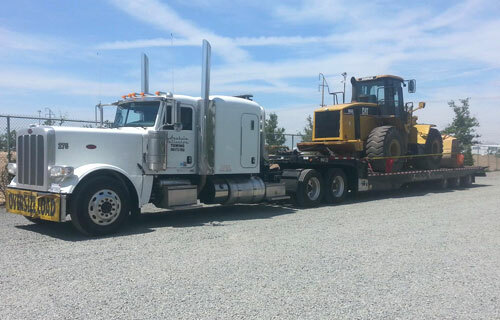 We also offer convenient overweight and over-length towing, landoll services, and load shifts/cargo shifts. If your truck has become stranded at a weigh station road scale, give AF Towing a call. 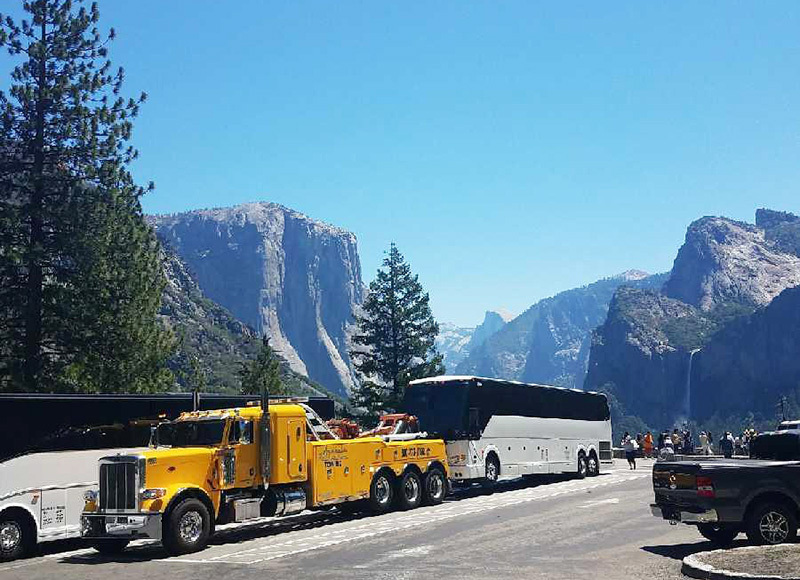 Our heavy-duty tow trucks are rigged with rotators that can lift and rotate up to 60 tons, and are specially designed to handle California’s unique and demanding transportation needs. In addition, we have all the necessary tools for efficient loading and unloading, including ramps, winches, cables, special tie-down equipment, wheel lifts, and removable rails. AF Towing is permitted for overweight and over-length towing, and holds a USDOT license from the Federal Motor Carrier Safety Administration (FMCSA) for interstate towing. Our 24-Hour Dispatch Center offers fast, responsive, around the clock service for every customer. They are trained to evaluate your problem and provide expert solutions for a full range of emergencies, whether you need to tow a disabled bus from Barstow to Los Angeles, rotate a load for a stranded truck at a weigh station on the road to Las Vegas, or transport a big rig trailer across multiple state lines. Give us a call today today to receive free consultation and accurate estimate, or to schedule a tow recovery pick-up. We are proud to serve all of Southern California, including businesses in and near Anaheim, Fullerton, Tustin, Santa Ana, Orange County, Los Angeles, Long Beach, Las Vegas, and Barstow. Great service. I needed a tow at 11pm on a weekday. I didn't wait too long on the fwy shoulder before an operator named Thomas showed up to haul my Nissan. He hooked me up and was surprisingly friendly considering that he was probably sleeping when he got my call. Also, it was a nice truck unlike the few I've been in.